Congrats to James on passing his Eagle Board of Review at the end of September! 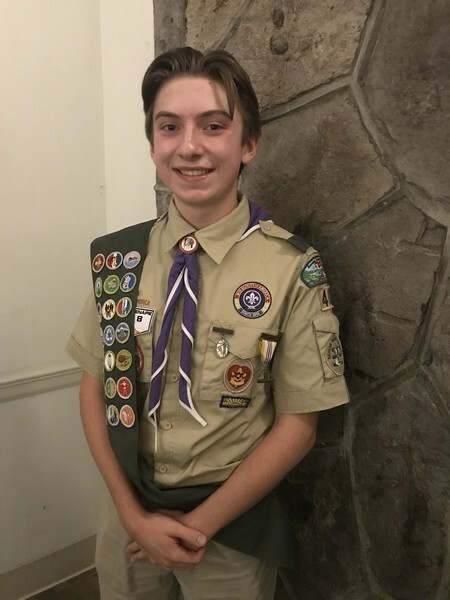 James becomes Eagle Scout #125 for Troop 48. For his project, he built a new stairwell at historic Fort Mifflin in Philadelphia. A flag flew over the grounds of the US Capitol building the day of James’s Board of Review in honor of his achievement, which is pretty awesome. Previous Previous post: Start to a new year!